For 37 years, Dede Rittman immersed herself into a job that she loved. She was an English and Theater teacher at North Allegheny. When her husband Scott was diagnosed with stage four colon cancer, Dede retired to take care of him in June of 2011. Sadly, Scott passed away in May of 2012. After her retirement, Dede concentrated her efforts into writing a book called Student Teaching: The Inside Scoop From a Master Teacher. “When Scott died, I knew I wanted to continue doing something important in the field of education, so I wrote this book. It is a fast read for anyone entering the teaching profession, or for new teachers. I enlighten readers on the best ways to get yourself and your students organized, what to wear, developing your teacher style, communicating with parents, and many more practical and useful topics. Three C’s are emphasized throughout the book – Confidence, Communication, and Creativity – and teachers will learn just how important the three C’s are in the classroom. I also share many humorous anecdotes from my career, as well as, student-generated lists of just what makes a “good” and a “not so good” teacher,” Rittman said. Rittman is hard at work on her next book entitled Grady Gets Glasses. “This book is about a rabbit that needs glasses. Grady will be a plush animal toy that comes with the book, as well. A former NA student and friend, Lauren Givens Wood, is my illustrator. Grady is adorable,” Rittman remarked. In addition to teaching at North Allegheny, Rittman also spent 33 years coaching golf. “I served on the WPIAL Golf Committee since 1979. I also volunteer as a Rules Official with the West Penn Golf Association, and I am the Standing Rules chair for the Women’s Golf Association of Western Pennsylvania. I belong to Diamond Run and play in many competitions each year. I also sing in the chancel choir at my childhood church, First United Presbyterian Church in Tarentum. I am hoping to speak to student teacher groups and/or teachers to share my positive messages and teaching ideas. 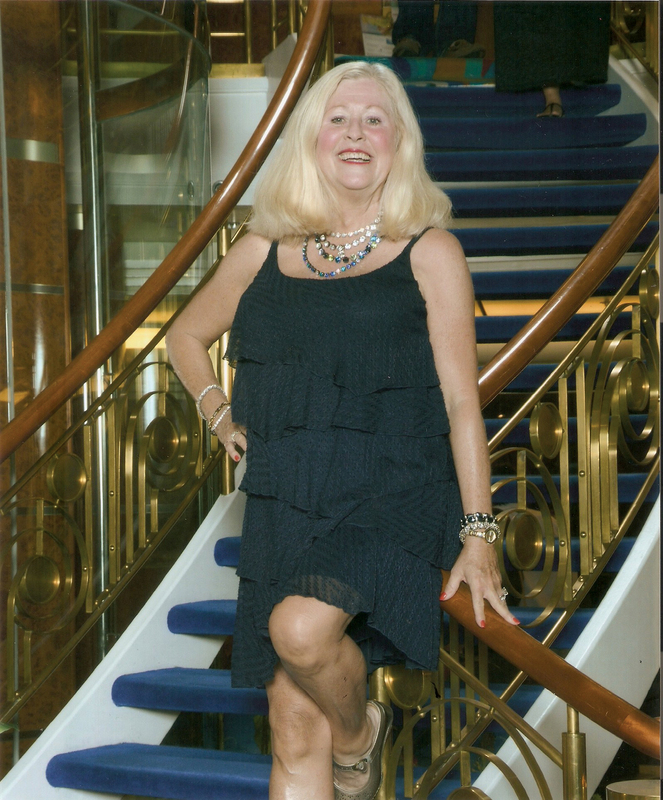 I have launched Rittman Publishing, LLC, so instead of teaching, I am becoming a businesswoman,” commented Rittman. 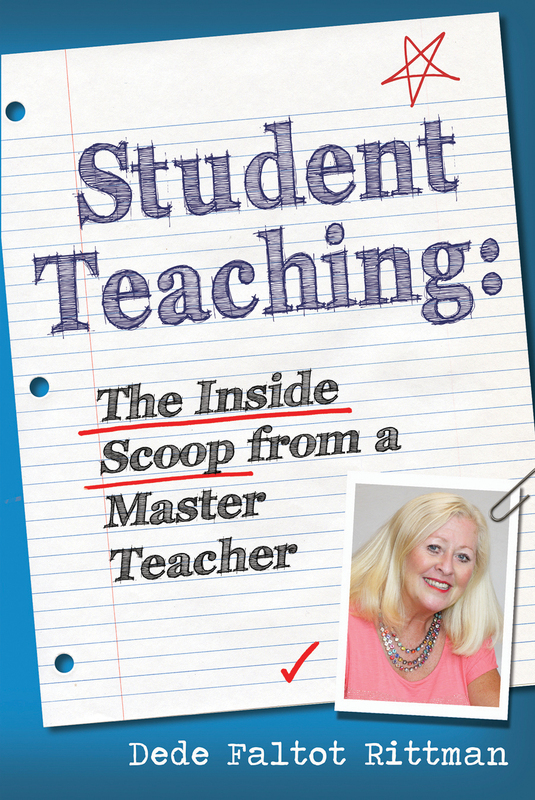 Student Teaching: The Inside Scoop from a Master Teacher is available at www.dederittman.com or Amazon.com.